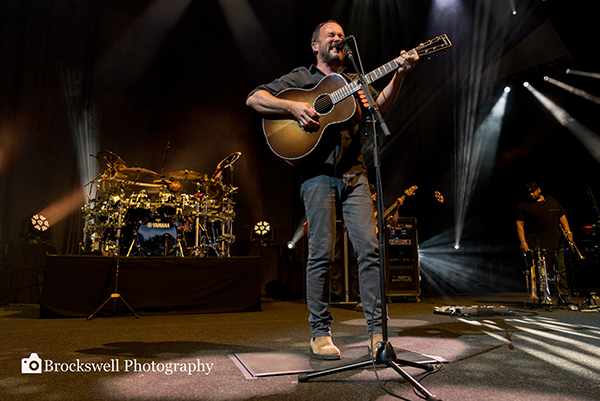 It was a Jam filled weekend as the Dave Matthews Band spent two nights in Camden, NJ (Philadelphia). It's like an old friend every time Dave visits the city, catching up on everything that has been happening since we last saw each other. 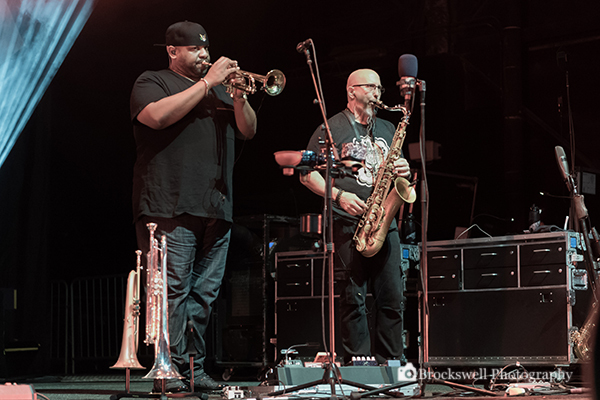 This weekend was no different as The Dave Matthews Band is currently touring behind their newest release "Come Tomorrow" which was just released on June 8, 2018. So over two nights we once again got to reminisce and see and hear about what’s new with the DMB. The first of the two evenings offered up much more "new stuff", but was still filled with enough of the extensive catalogue to satisfy the old friends. Some special guest artists such as Mark Whitfield and Matt Cappy performed during the night I attended. 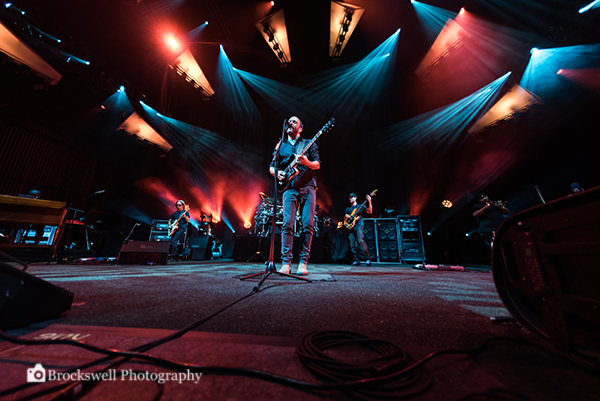 The second night, which was broadcasted live over YouTube, had more of the classic DMB hits most people would easily recognize. Some new gems were played for the first time on the tour on Friday night like "Come On Come On". We got to meet some new faces in the band and they all seem to gel so well. The band was having such a good time that it seems they were transported into a musical zone, forgetting that there were people in front of them. Dave even commented after Lie In Our Graves, "we seemed to get carried away there a bit". As for the song selections; there were amazing!! Where else can you hear 40 different songs in two nights with only two songs being played on both nights, Come On Come On (a live debut) and Samurai Cop (Oh Joy Begin)? 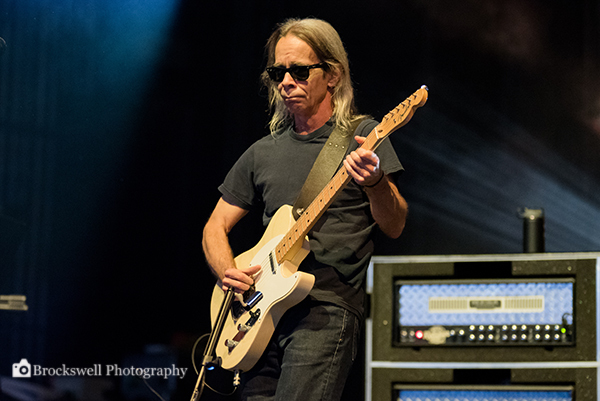 During this tour, Dave was taking a stand for wildlife and explained to the audience that with a very small donation, concertgoers can receive a tour guitar pick, and a reusable water bottle that could be retreived from the many filling stations spread throughout the venue. The line was long, but my bottle came in handy throughout the evening. The proceeds go the National Resources Defense Council and Conservation International who provide critical operational support worldwide. Friday Setlist - That Girl Is You, Louisiana Bayou, What Would You Say, The Space Between, Warehouse (with Matt Cappy), Samurai Cop (Oh Joy Begin), Recently, Come On Come On (live debut), The Song That Jane Likes, Jimi Thing (with Mark Whitfield) (also with Matt Cappy), Satellite (with Mark Whitfield), Funny the Way It Is, She, Gravedigger (Dave Matthews song), So Much to Say, Tripping Billies, You & Me, You Might Die Trying. Encore: Sister, Grey Street. Saturday Setlist - Again And Again, One Sweet World, Seven, Do You Remember, Crush, Samurai Cop (Oh Joy Begin), Don't Drink the Water, #41, Come Tomorrow, Lie in Our Graves, Steady as We Go, Can't Stop, Lying in the Hands of God (American Baby Intro interpolation), The Idea of You, Stand Up (For It), Come On Come On, Why I Am, The Best of What's Around, Ants Marching. Encore: Digging a Ditch, Pantala Naga Pampa, Rapunzel.